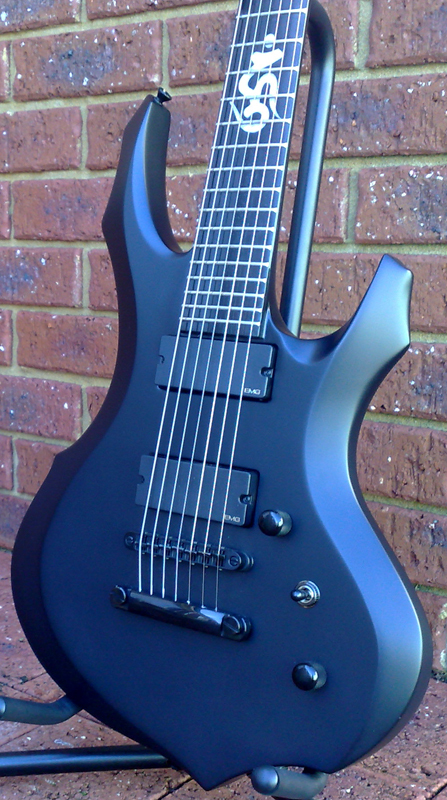 I'm selling my 7-string ESP F-STD. I purchased this guitar about 6 months ago. It was in mint condition then and it's still in mint condition now. It's been sitting in its case for at least two months due to getting a new guitar and moving house. I'm looking for $1600 AUD. May also consider a straight trade for a Strat.